After scouring the internet trying to find an answer to this question when I got my first tattoo, I realized that there really are not a lot of sites out there that bring all the information together. Some sites offer one extreme or another, but almost none fully answer the question of whether of not getting a tattoo will hurt. How Many People Do You Know Who Wouldn't Get Another One? Personally, I have never talked to anyone with ink who said that they wouldn't get another tattoo. At least, they weren't being held back by how badly the first one hurt. 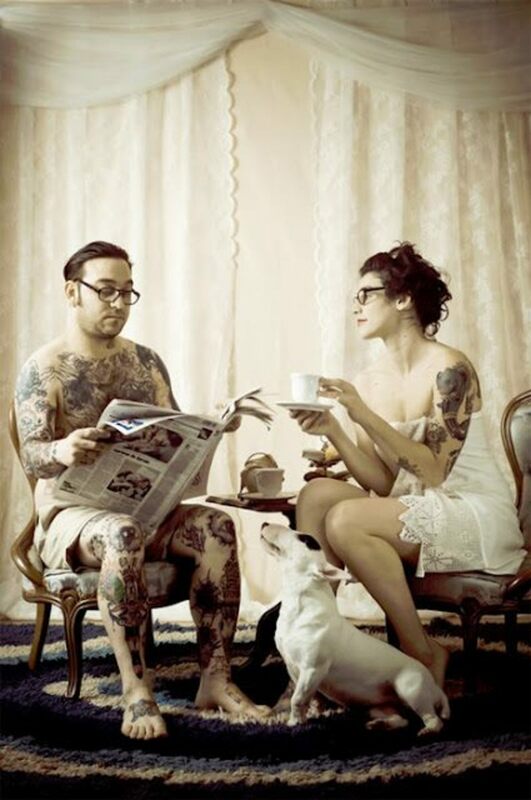 Many people actually say that tattoos are addictive (personally, I agree). If they were too painful to endure, why would people keep coming back for more? It's a simple question you should think about. The Psychological Pain Is Worse! Okay, I don't mean that you are going to have more trouble with the tattoo mentally than physically. What I mean is that you are going to psych yourself out over the pain of a tattoo, convincing yourself that it is going to hurt more than it will! When I had my first tattoo, I was freaking out about the pain for a good month before I went and got it done, and the moment the needle touched my skin, I felt dumb—it wasn't nearly as bad as I had thought it would be. Getting a tattoo isn't like being tickled with a feather. There is going to be some discomfort. 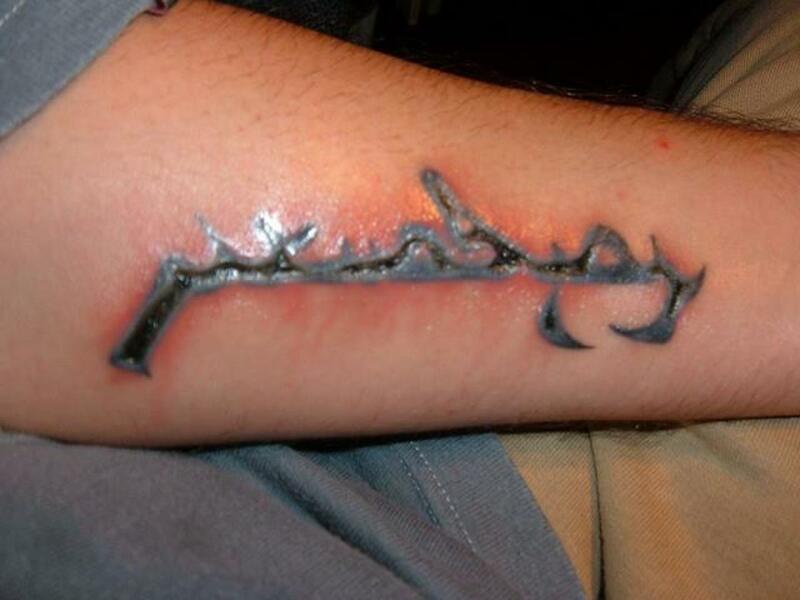 But the fact is that if you really want a tattoo, you will be able to handle it. If you still think that's too much, you may want to look at a numbing cream. 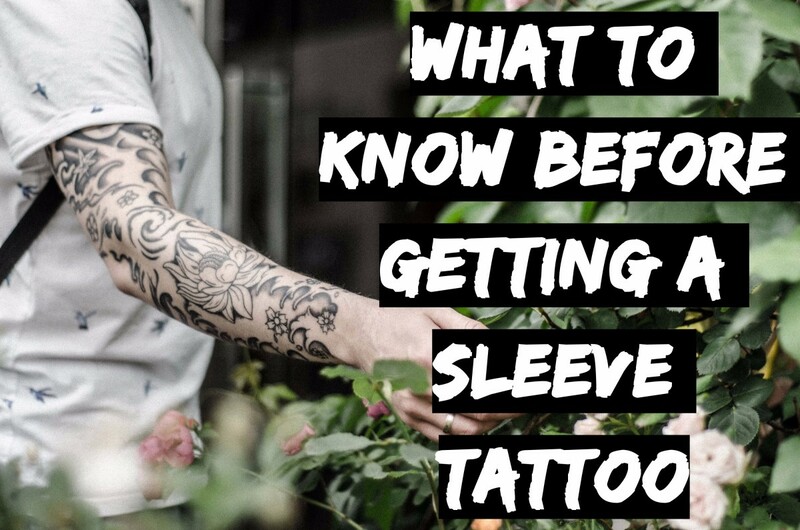 While there are not many things you will do in life that you can compare to getting a tattoo, if you know that you have incredibly low pain tolerance, then you may want to think about topical numbing creams and the placement of your tattoo. Check out the pain chart on this page to see if you are setting yourself up for something a little more intense that you are ready for. If you really want a tattoo, stop worrying about the pain and do it. There are options for pain management with or without the topical creams, and if you really want the end result, you are going to go for it. There is more pain in worrying about how much pain there will be than there is in getting the tattoo, and I speak from experience! 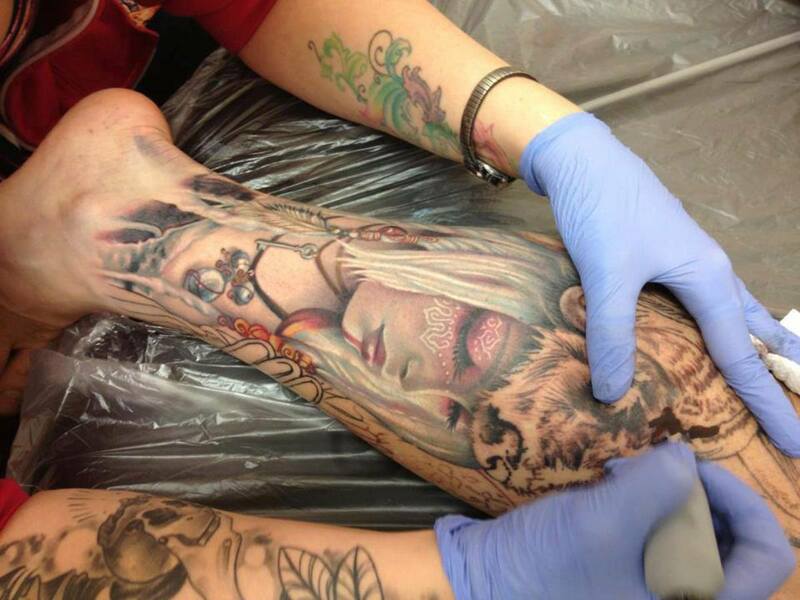 Some tattoos do hurt more than others, and their placement on your body is one big factor. 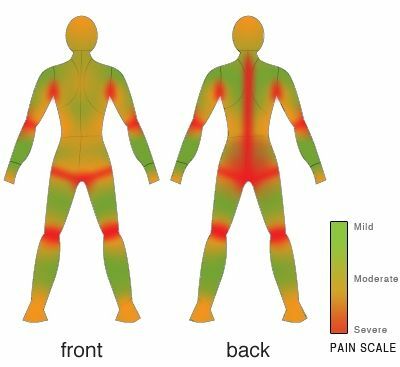 Check out this chart to get an idea of what type of pain you might be looking at based on where you decide to get yours done. How Bad Did Your Tattoo Hurt? Was it really as bad as some people think, or was it fine? Please vote and leave a comment about it! Remember that pain is subjective. What is a four on a scale of one to ten for you may be a seven or eight for someone else, but this poll gives you an idea of what people think about the pain level of getting a tattoo. Hopefully it gives you some comfort! If the pain seems unbearable, there are some things that you can do to make sure it a lot easier to manage! After you make it through the first few minutes of the tattoo, you will notice a decrease in the level of pain that you are experiencing. When the body is experiencing an intense stimulus that causes pain, it starts to release endorphins, which are a natural pain reliever. Some people even report that the area they are getting the tattoo on going so numb they can't feel it. Many people have heard that taking painkillers before you get a tattoo is one way to help reduce the pain. While they may help decrease the pain, if they thin the blood like aspirin or ibuprofen can, then they are more harm then help. Prescription painkillers may help, but you generally can't just get a prescription for getting a tattoo. Another thing that you may have stumbled upon are creams you can apply to the skin to help reduce the pain of getting a tattoo. The most popular one around is Dr. Numb, and it is gaining popularity on various sites including YouTube, where you'll find videos of people getting tattoos in places that make me wanna cry without expressing any pain. 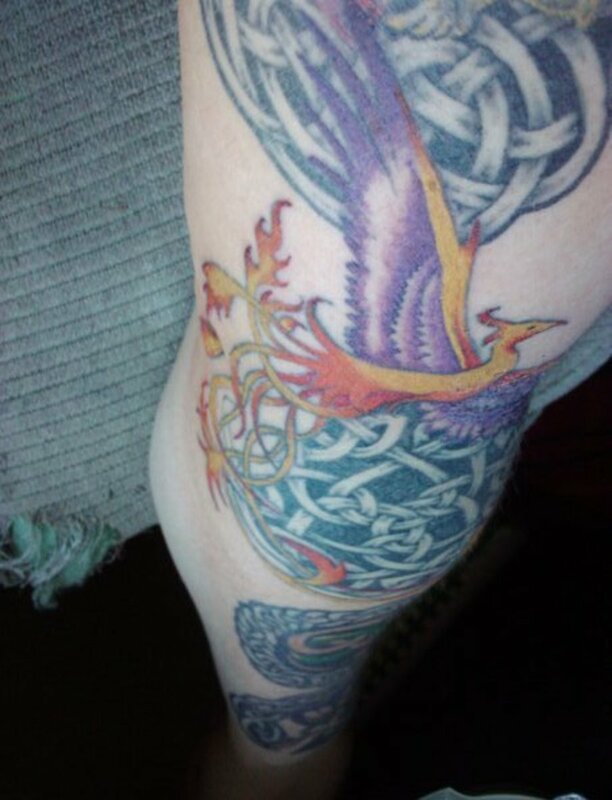 Some people have the notion that you have to earn your tattoo and that is what the pain is for, but that is subjective, and many others want the art not the experience. For the latter, Dr. Numb or another product may be able to help you get the tattoo of your dreams without the pain you want to avoid. The videos that are located below are just a few of the very common stories that you can find from people who have used Dr. Numb! Check out these testimonials of people saying that Dr. Numb Works for them! If you are considering using Dr. Numb, it is readily available for you to try out on Amazon. Some say that the cost may be high, but the product works and it is not that expensive when compared to the cost of a tattoo! Do you feel better about getting a tattoo? No, I'm still freaking out! 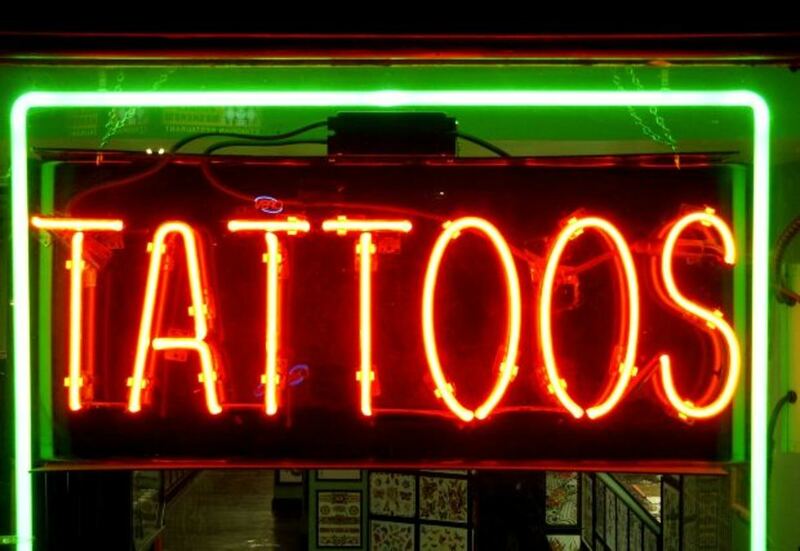 Does It Really Hurt to Get a Tattoo? How Do I Stop the Pain of a New Tattoo? I like that tattoo pain chart. I won't be getting one, but this is still a really informative and interesting lens! @avigarret: Glad I could help, pain shouldn't stop you from getting a great piece of art! Never heard of Dr Numb, I feel a little more motivated to get a tattoo now, thanks for the great lens.